Improve the appearance and health of any residential or commercial property with seaonsal lawn cleanup and landscaping. 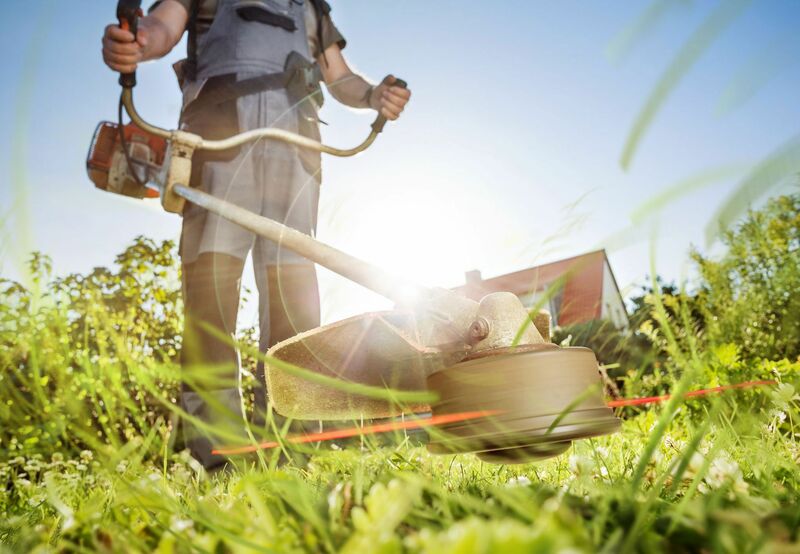 With Evergreen Lawn Care's yard cleanup services, your yard will be ready for the upcoming spring season. Contact us to schedule spring landscaping and yard cleanup today! Spring cleaning shouldn't stop at your front door. The yard and flower beds have combated the winter elements and critters which, even in Florida, can be harmful. Spring is the time of year that is famous for beautiful flowers and green grass. 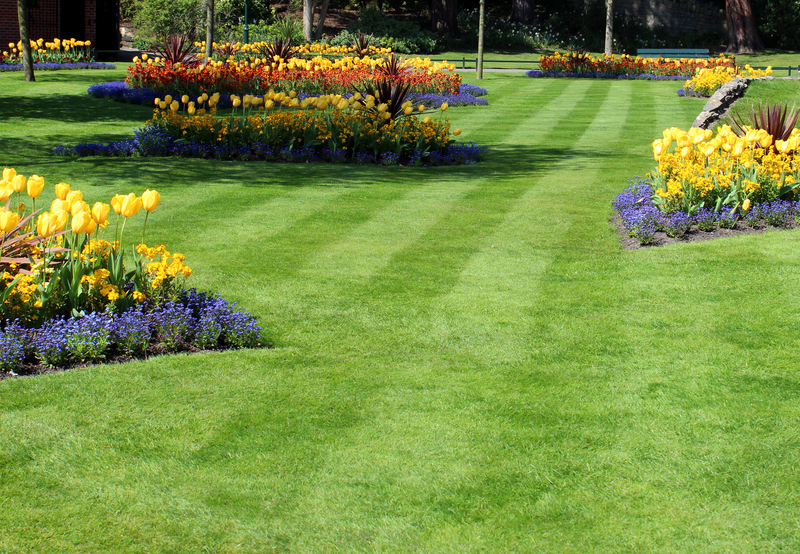 To make sure your home or business isn't the eyesore of the block, let Evergreen Lawn Care help with our spring cleanup services. Why Is Spring Cleanup Significant? Winter features cold, dry temperatures that can be detrimental to the health of your grass and plants. If it gets cold enough, parts of the lawn or sensitive flowers and plants may die. Winds may cause a collection of debris to gather and crowd the landscape. If the debris is left, plants won’t receive the sunlight, water, oxygen, or nutrients needed to survive. At Evergreen Lawn Care, we understand how important it is to have an appealing exterior of a home or business. The landscape is the first element makes friends feel welcomed or deterred from your house. For business owners, how the landscape looks to customers may be an important factor in their decision to trust your company with their business or to look elsewhere. Not only is spring yard cleanup crucial in restoring the current state of the landscaping, but it prepares the area for the rest of the season, culminating in bright, vibrant flowers. What's Included in Spring Cleanup? Spring is known for its plant growth which is why our spring leaf cleanup services are aimed at maintaining current health and encouraging new growth. During the winter, the cold temperatures inhibit plant growth so fewer lawn services are necessary. However, when spring rolls around, it's important to redefine the edges of flower beds and the property as a whole. Our team also removes leaves or debris that have accumulated and are suffocating the grass underneath. Fertilization and aeration helps the grass receive the nutrients it needs to thrive. Weeds are a big hindrance in creating a unified and cohesive lawn or garden. We’ll remove any weeds and take measures to prevent further growth. Pests who can damage a landscape are deterred with custom treatments. Finally, our team helps you select and plant flowers to best suit the overall landscaping for your home or business.